My studio specializes in brand identity design and photography. I work with rising entrepreneurs whose businesses have good traction, but need elevated branding to take them up a notch. As an independent designer, I have the experience of working for an agency, but the flexibility and intimacy of working with a designer one-on-one. 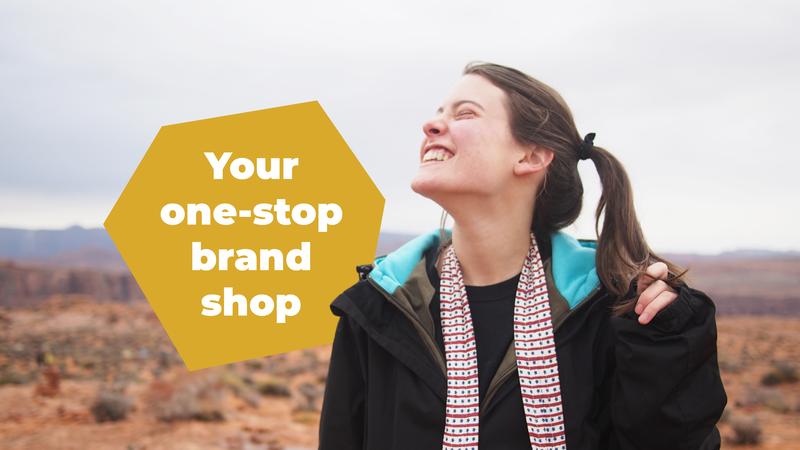 As your one-stop brand shop, I offer a variety of services to fit your needs. You’re an entrepreneur launching a new business, and you need branding that’s professional & eye-catching. Your organization has been successful and your corporate identity no longer reflects who you’ve become. You’re envious of other companies with stunning brands and want yours to be just as awesome, or even better.